Most of what the SEALs do is never seen publicly. But CBS News has gone into their midst. 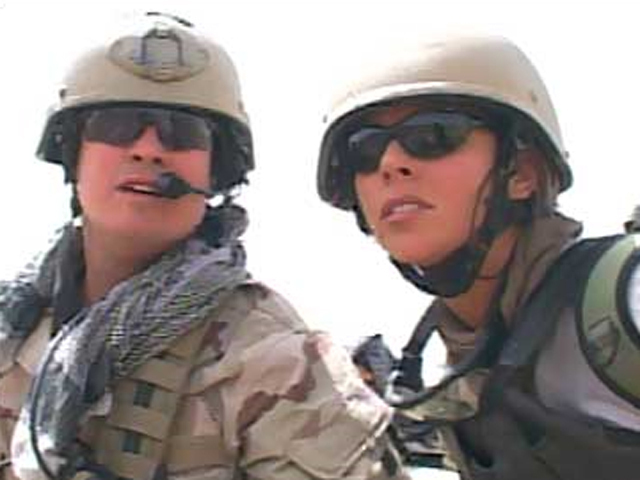 CBS News Chief Foreign Affairs Correspondent Lara Logan spent two months with U.S. Navy SEALs in southern Afghanistan in 2004, reporting for "60 Minutes." On "The Early Show" Wednesday, Logan offered a look at her report in light of the Sunday mission that resulted in the death of bin Laden.